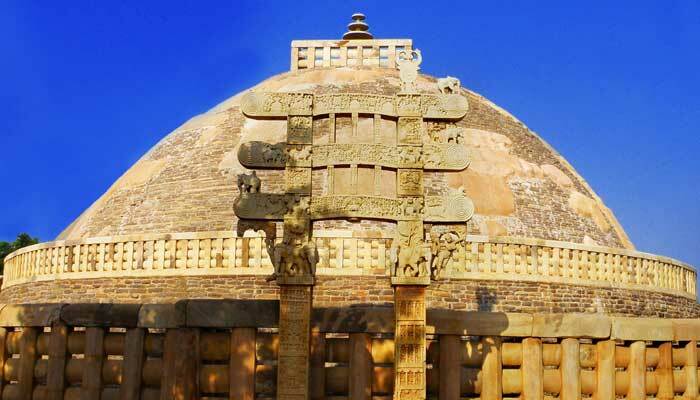 The states of Madhya Pradesh and Chattisgarh are more focused in this page to give an insight on the tourist destinations flocked by the global travelers round the year. The mystic Varanasi and sensual Khajuraho and the most adventurous Bandavgarh sanctuaries are the popular options here. 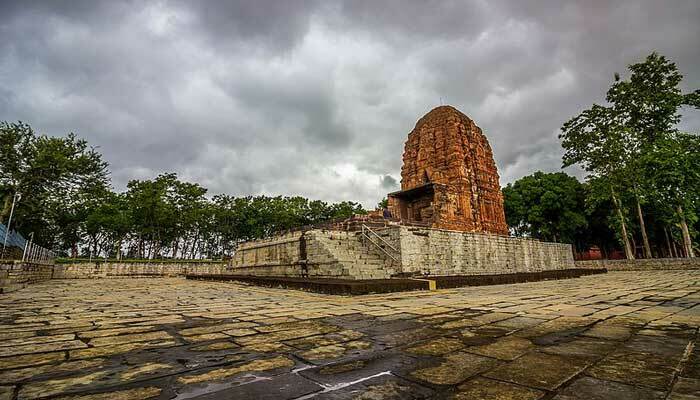 Chattisgarh is approached by more of spiritual seekers and nature lovers and the state has the most promising destinations to visit during your tour to Central India. This page focuses on some of the tour packages which can give you additional information during your trip to India. The predefined itineraries on this page can further be fine tuned to accommodate your travel plans besides crafting a new one. The backwater tours of Kerala, the camel safaris in Rajasthan and the tour around the Grand Hiamchal are some sample itineraries which will kindle your interest further to explore more.